The Innovation Value Institute (IVI) and the Cloud Credential Council (CCC) have teamed up to develop a free to use cloud adoption readiness assessment. 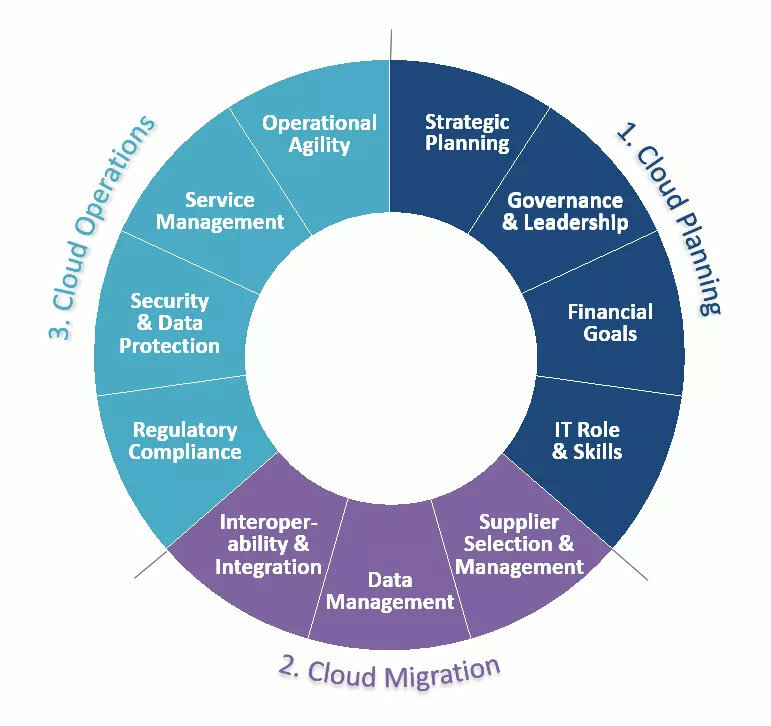 Based on IVI’s full assessment and mapped to the CCC’s Professional Cloud Service Manager (PCSM) syllabus, the assessment will allow you to assess your organization’s readiness to adopt cloud technologies and provide recommendations around capability and competence improvements. To take the assessment, please enter your email in the box below and click Submit. Please review the Terms and Conditions before taking the survey. By clicking the Submit button below, you consent to the terms and conditions. Organizations need proven tools, processes, and metrics to measure the total capability of the IT function to achieve a value-driven and professional approach to IT value management.